Caleb is one of seven individuals recently selected as a GTCF Spark Grant recipient. 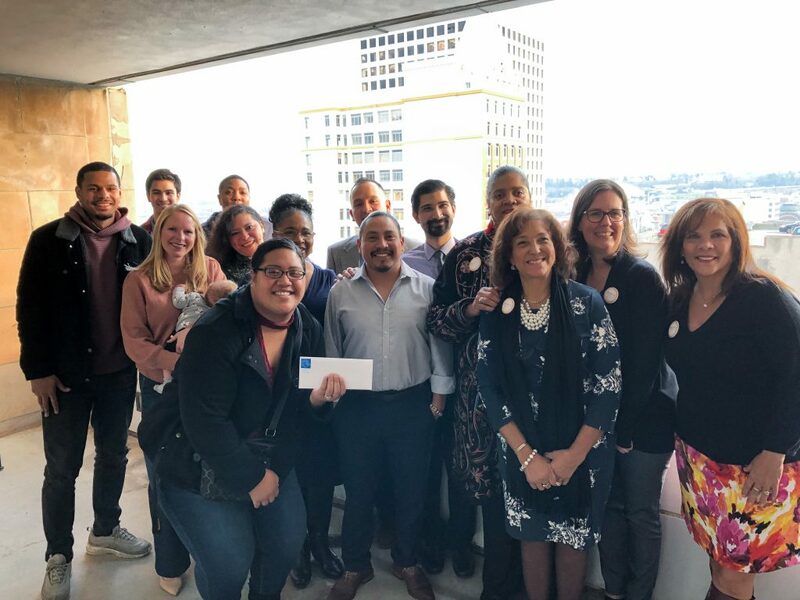 Spark Grants are micro-grants, up to $1,500, designed to bring people-powered ideas to life in Pierce County, sparking positive social and neighborhood change through the efforts of grass-roots leadership. Each of the most recent Spark grantees have taken the initiative to meet a need they’ve seen in the community. 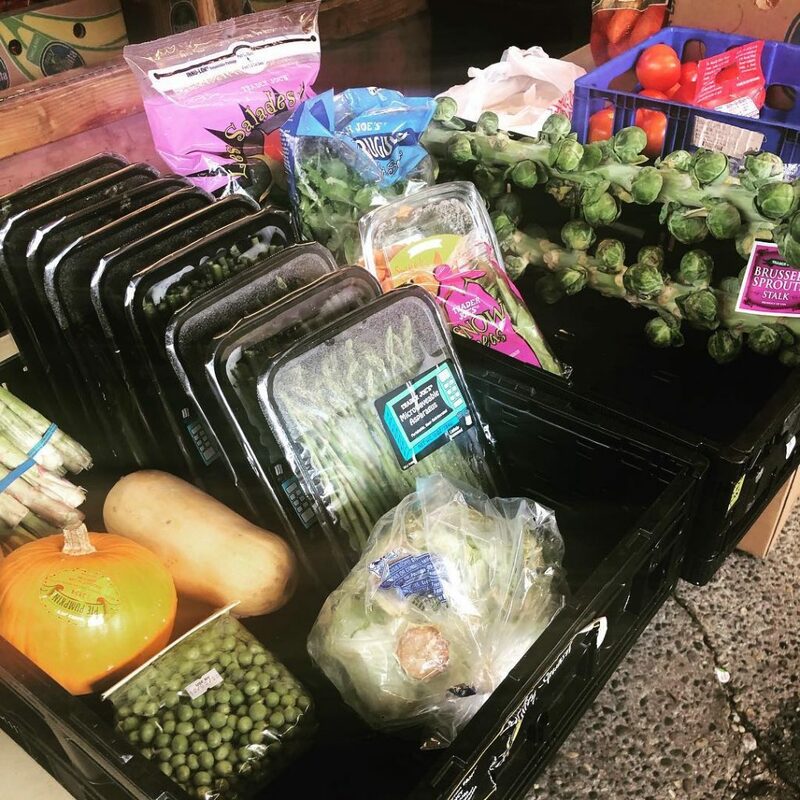 Caleb’s plan for sparking change at local food banks is to create a multi-language “phrase book” that incorporates numerous translations of common terms or phrases that food bank staff and volunteers would need to use while helping food bank shoppers. The idea is to make the phrase book available as a free resource for food banks everywhere. Provides necessary hygiene products to under-served girls in the South Sound making it possible to eliminate humiliation, promote pride, and share love to hundreds of girls in our community. Increasing food bank accessibility for non- English speakers through translation work and bilingual volunteers. An opportunity for community members who struggle with mental illness to gather in a stigma-free zone and express themselves artistically. A safe space will be provided for gathering, sharing ideas, creating and displaying work. A unique career fair geared toward young children and their parents to spark interest in a diversity of jobs and different career paths after high school. The project is to build student led Polynesian Clubs in different high schools that work alongside us to provide, up to, but not limited to: resources for education, food, emotional and motivational support, and curriculum accountability, to build a foundation that will support them in any path they choose to take after high school. An online radio station with a basic studio in Hilltop Tacoma that produces several live and diverse shows in Spanish, as well as 3 recorded shows, with different types of music in English and Spanish. VT radio transmits 24 hrs a day, 7 days a week, providing the opportunity for members of our Pierce County community to create audio content, learn radio communication skills, and to announce events occurring in the community.